AliExpress and Cainiao Network have teamed up with Correos, the national postal service of Spain, to support Spanish small- and medium-sized enterprises grow into new global markets. As part of a memorandum of understanding, Correos will work with Alibaba’s Cainiao Smart Logistics Network to better facilitate goods shipped between China and Spain, while international retail marketplace AliExpress will support Spanish small- and medium-sized enterprises looking to sell to other markets in Europe and Latin America, ultimately helping them grow globally. 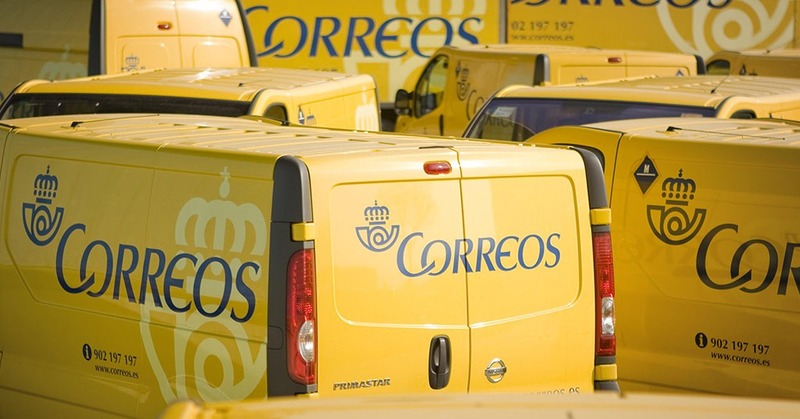 Correos said it would partner with Cainiao on designing new logistics strategies to speed up deliveries to Spain, as well as explore new ways to manage parcels in areas such as shipment classification, customs clearance, transport, and last-mile delivery. Increasingly, Spanish SMEs are using the platform, as well, to reach consumers elsewhere on the Continent, as AliExpress connects consumers to merchants in 220 countries and regions in addition to China. The new MOU would heighten awareness of AliExpress in Spain, Correos said. Correos also said that AliExpress could use its nearly 2,4000 offices to exhibit products sold on the platform, in addition to leveraging its distribution network to deliver packages to consumers, including more than 5,000 CityPaq lockers in Spain.